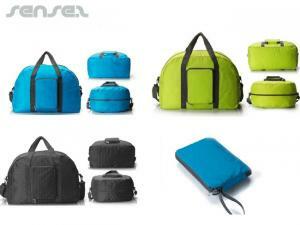 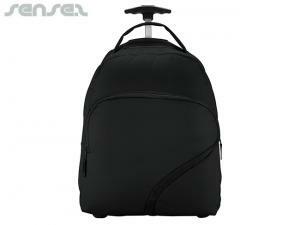 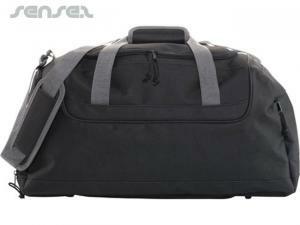 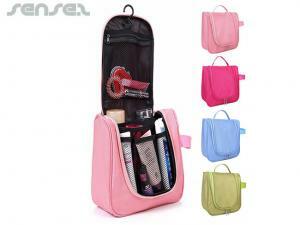 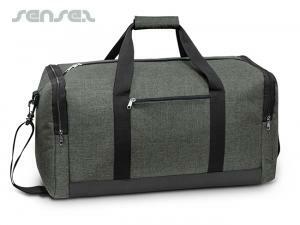 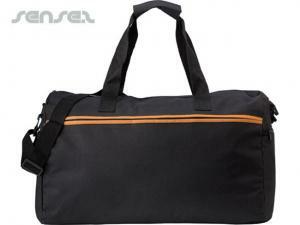 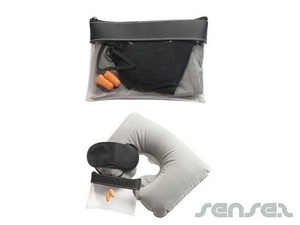 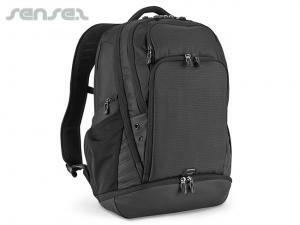 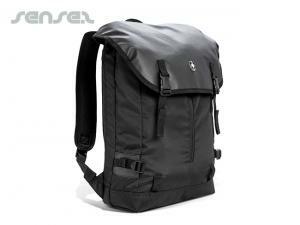 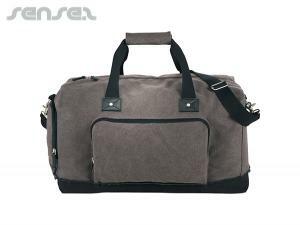 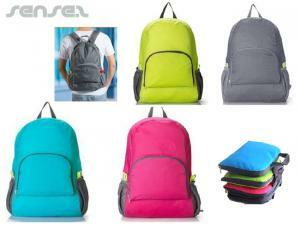 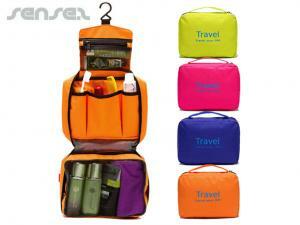 Nothing suitable in promotional travel bags? 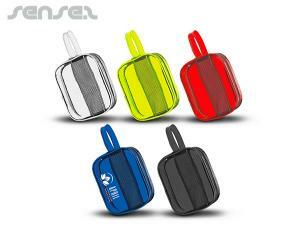 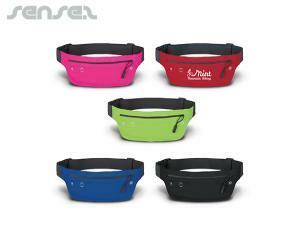 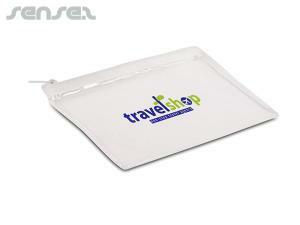 How about custom branded foldable hats, logo printed corporate locks or one of our promotional travel luggage tags? 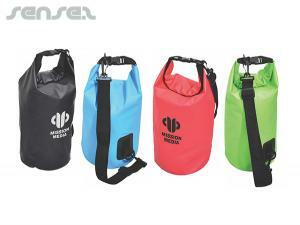 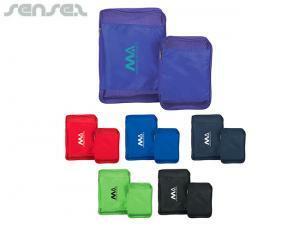 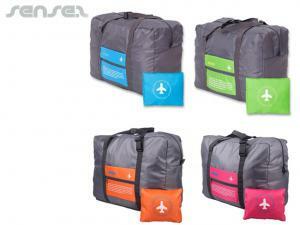 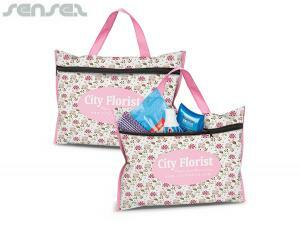 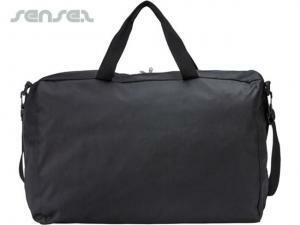 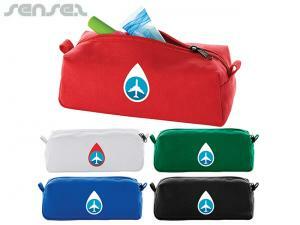 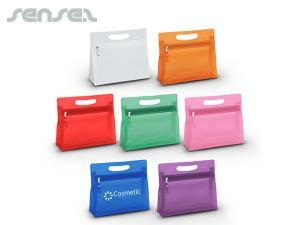 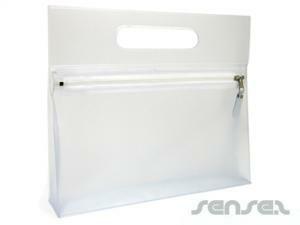 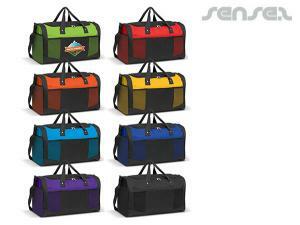 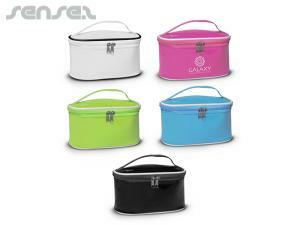 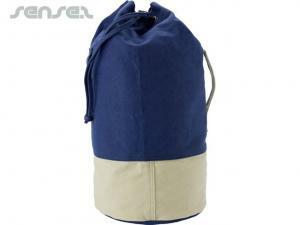 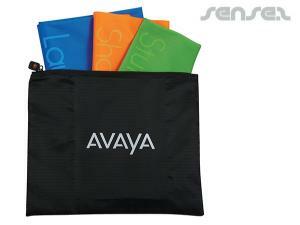 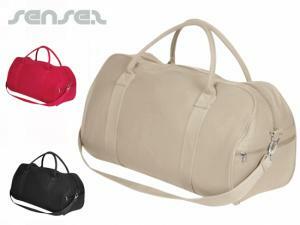 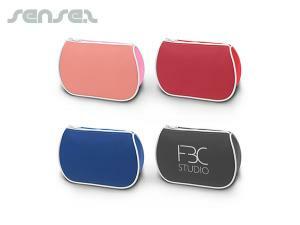 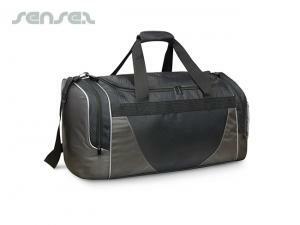 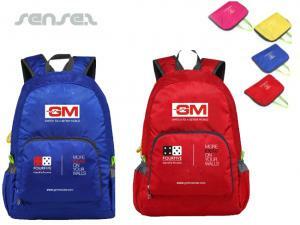 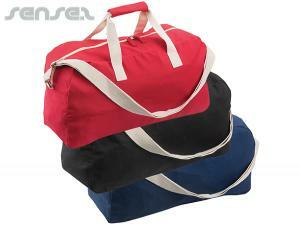 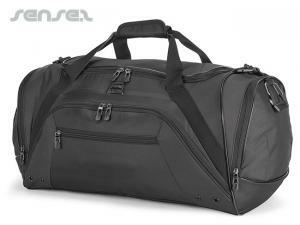 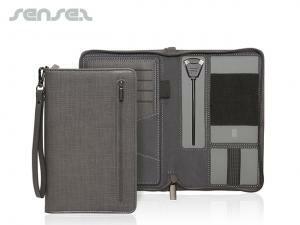 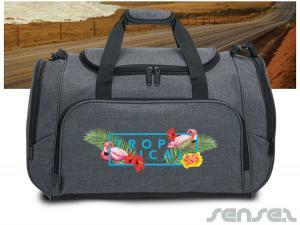 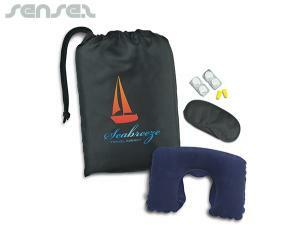 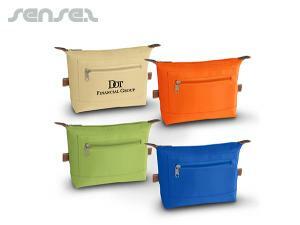 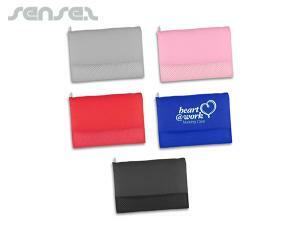 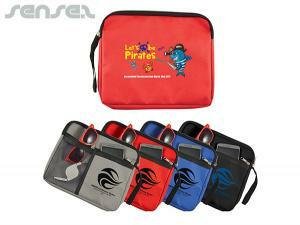 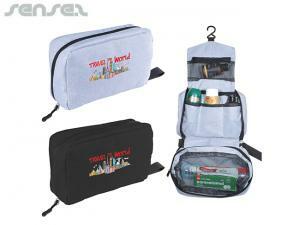 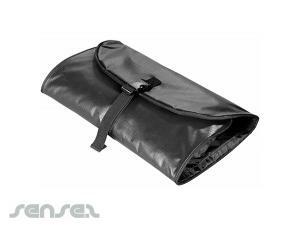 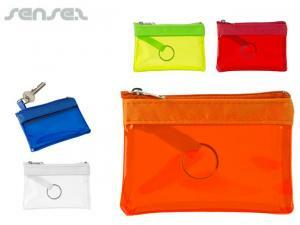 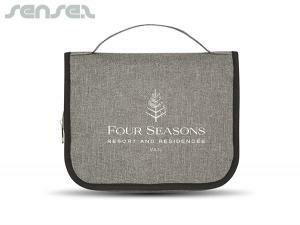 Promotional travel bags make great corporate gifts that will be used over and over again. 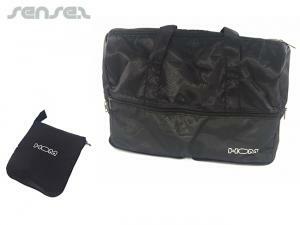 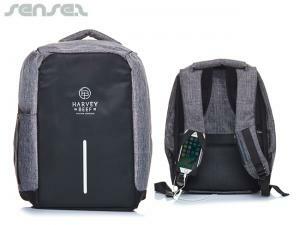 Useful promotional travel bags with your corporate logo include our range of corporate backpacks, or backpacks with wheels, transparent vanity travel bags, travel bags for amenities, or travel bags for your jacket. 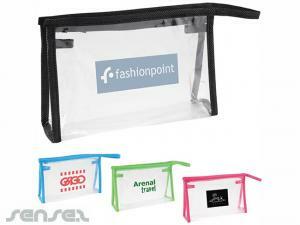 All with your corporate logo print. 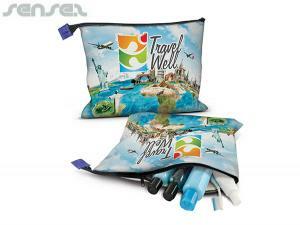 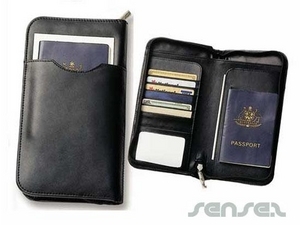 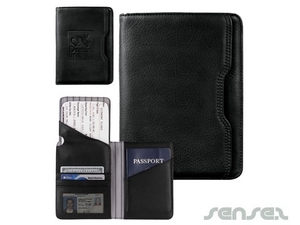 Promotional travel passport holders and travel kits with neck pillow and promotional toiletry bags are another fantastic promotional tool for your travel related promotional projects. 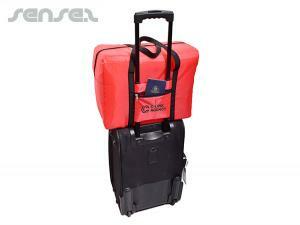 For valued clients we offer business trolley bags with custom print.